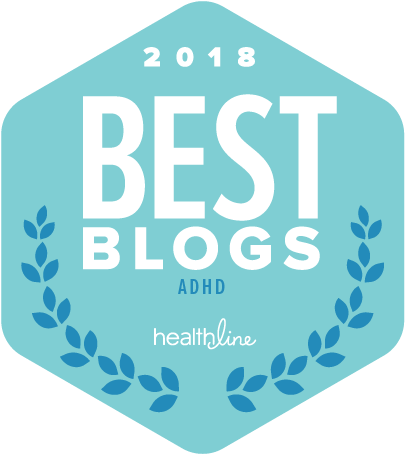 Healthline.com has named ADHD Roller Coaster a “Best ADHD Blog” again for 2018, marking the fifth year in a row to receive this honor. 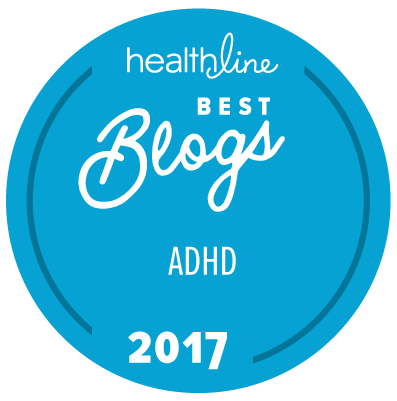 Thank you to Healthline for acknowledging the ADHD blogosphere and, in particular, recognizing my efforts here at the Roller Coaster. 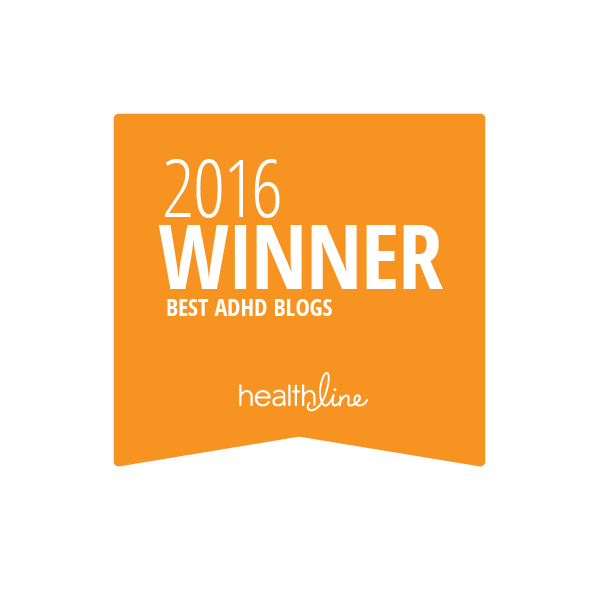 Congratulations to the other bloggers chosen by Healthline editors. 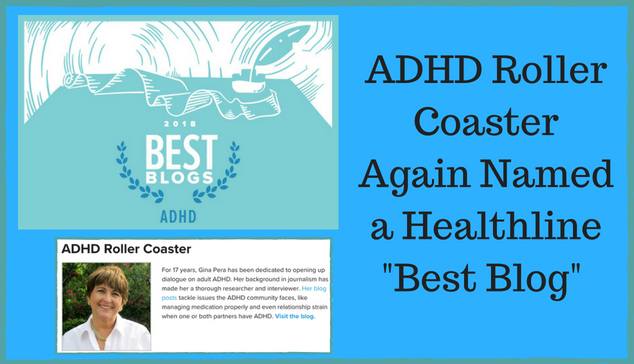 I launched the ADHD Roller Coaster blog in 2008. Ancient history, eh? You bet it was, sonny! The Internet loomed as a lonely place for the ADHD community in general. But it was almost non-existent for Adult ADHD. You would not believe how many times someone who’d read my comments wrote to me, thankful that I had validated publicly what they had been afraid to write. As I recall, Jeff paved the way as the ADHD blog pioneer. 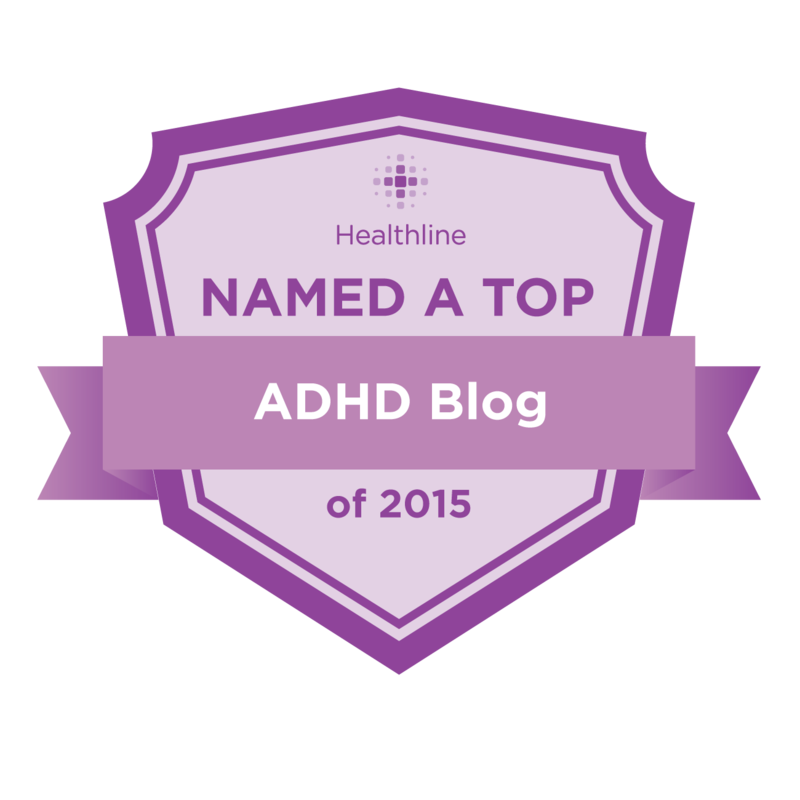 He created Jeff’s ADHD Mind about a year before I began this blog. Like most adults, he was diagnosed later in life—and bore the battle scars. If he had anything to do with it, others would avoid that same fate. A great writer and thoughtful philosopher with candid and original insights. Jeff inspired me. We became friends. For the old-timers among us, I just heard from him today. He’s doing well, working in technology, writing, and photographing scenes in his upstate New York town. Then Katy started blogging at 18 Channels (also now offline). 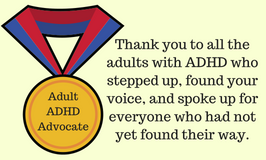 Hers was another bright, original, and heartfelt voice on her own experience of late-diagnosis ADHD—and also that of her family members. Katy and I are also in touch. She is studying to be a medical professional, and I know she’ll be a remarkable one. 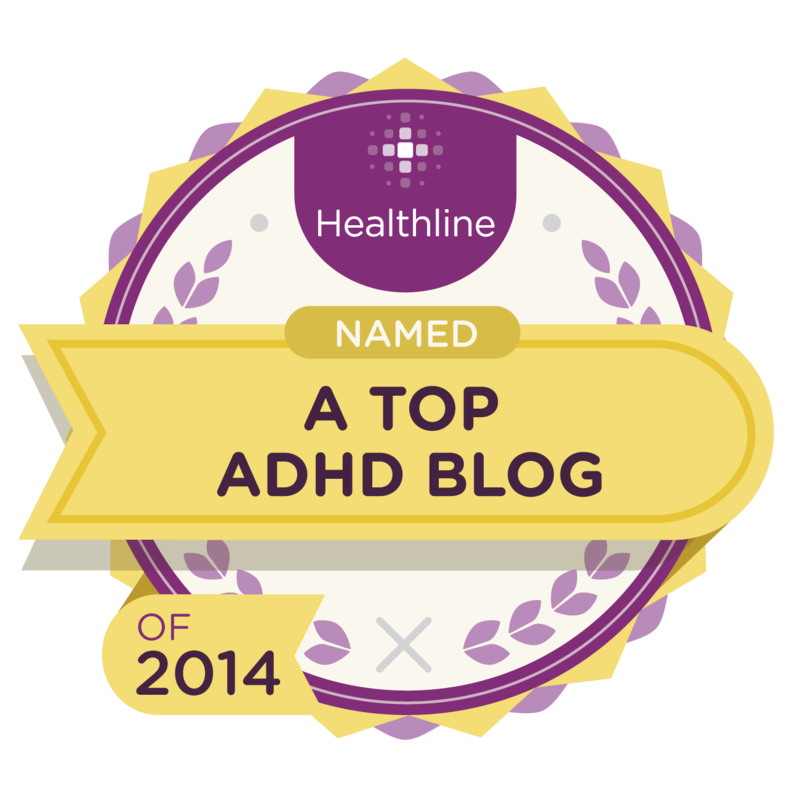 Year by year, more adults trickled into the ADHD blogosphere. Many began their blogs simply to track —and to stay mindful—of their own personal log of insights and progress. The cherry on top: Helping others as they went. I’m a stay-at-home mom and writer. 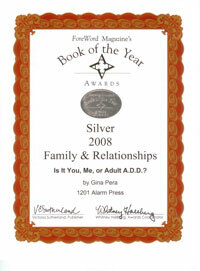 My husband and I share a home, a charming preschooler, and an ADHD diagnosis. It’s possible to calm the chaos! I’ve managed to create a satisfying life and a peaceful home for myself and my family. I did it by treating my ADHD, learning about my brain, and figuring out what really works to keep my home, schedule, and relationships under control. I believe you can do it, too. You just have to keep taking tiny steps forward every day. 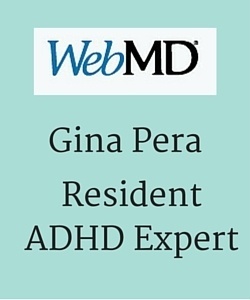 Even if you don’t have ADHD, I hope you’ll stick around! In such a busy world, we all have lots to learn. More than a decade ago, I found a post by Jaclyn, reviewing my first book. I wrote to thank her, and we stayed in touch. 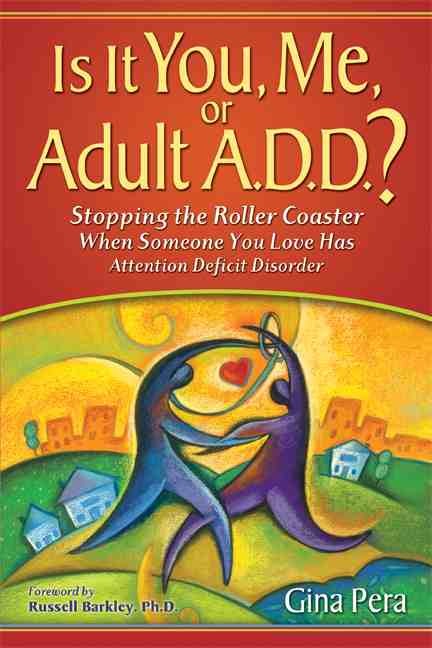 Next: For my “You, Me, ADHD Book Club,” Jaclyn expertly guided us through Chapter 20, on Medication: You, Me, and ADHD: What Have We Learned So Far. I’m Liz Lewis, and I help women struggling with ADHD feel more confident, more acknowledged, and less alone on the crazy journey that is ADHD. If you have ever asked yourself these questions – you are in the right place! —Why can’t I manage my time and keep my house together? —Why am I so disorganized? —Why do I feel so ashamed and depressed around my diagnosis? —What am I going to do? Why do I fail at everything I try? —Who can I talk to about this that is NOT a doctor but a real person? People with ADHD can be perfectionists. Wait, what? Liz explained the phenomenon from a first-person perspective in this guest post: Perfectionists Can Have ADHD, Too. Next, more and more comments from adults with ADHD started popping up in response to articles on ADHD, both informed articles and laughable (at least to us) nonsense. These voices were powerful. Unshakeable. They were in no mood to accept public disparagement of ADHD as a legitimate diagnosis or the medications as a legitimate treatment. What a relief! There was no turning back now. Hurrah. It only took about a decade, but we’ve reached critical mass. 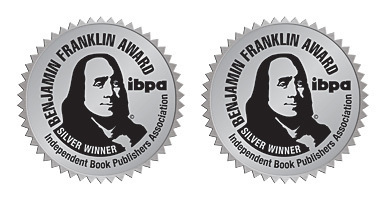 Here’s an award for every adult with ADHD who has taken their advocacy to the Internet and this newfangled thing called social media. Don’t take anything for granted. Keep at it. That’s right! 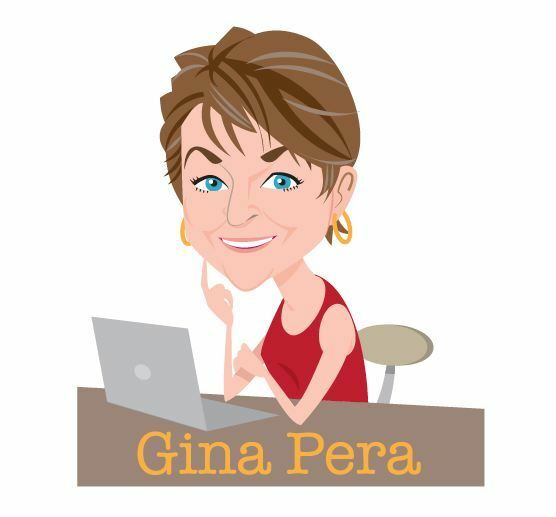 You were an “early adopter,” too! How could it have been so long ago!! I remember reading that post and feeling, yes, this smart young woman who has ADHD confirms that I’m on the right track. It wasn’t easy to remember that in the early days. Lots of criticism.